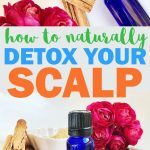 DIY Scalp Scrub for Hair Growth - beautymunsta - free natural beauty hacks and more! 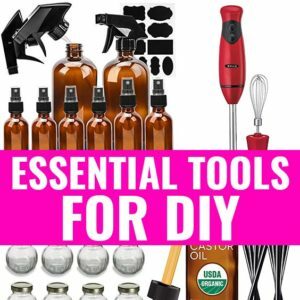 Having trouble with thinning hair? You need to try out this easy DIY scalp scrub for hair growth. Because sometimes, exfoliating the dead cells and product build-up on the scalp is just what you need to stimulate hair growth! Looking for hair growth? Look no further than your scalp! The health of your scalp is very vital to the health of your hair, yet it is often overlooked! This could be it! 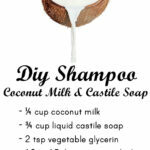 Cleansing and detoxing your scalp will provide a great foundation for hair growth. 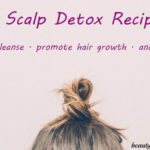 This DIY scalp scrub for hair growth may be just the thing to kick-start your hair growth efforts. 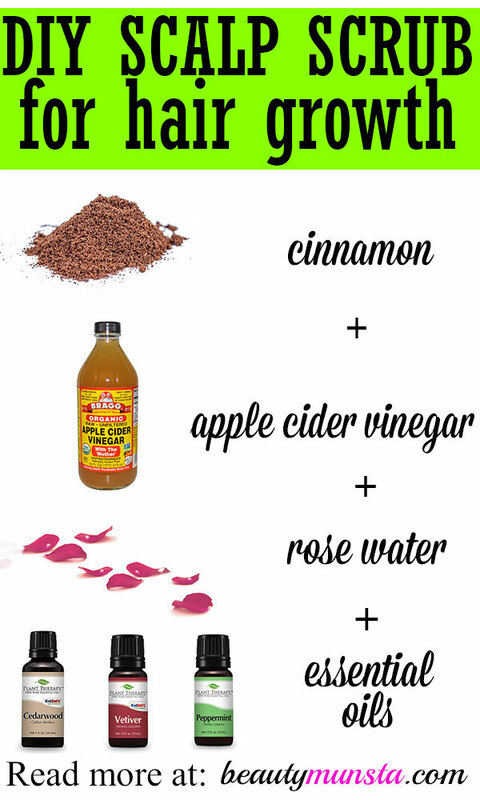 If you’re serious about hair growth, this diy scalp scrub for hair growth is just what you need! » Rose water – Rose water is a flower hydrosol, which is rich in vitamin C and has cooling properties that help remove excess heat from the body. Excess heat has been known to be a cause for hair loss according to Eastern medicine. » Essential oils – Essential oils such as vetiver and cedarwood have been studied and found to be very effective at reversing hair loss and promoting hair growth. Peppermint oil stimulates blood flow to the scalp, allowing nutrients and oxygen to nourish the hair follicles and promote growth. 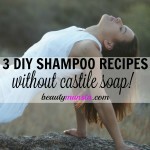 Wash off the scrub using a mild sulfate-free shampoo. Or, if you’re like me and avoid shampoo, just rinse off with plenty of water, or use one of these natural shampoo alternatives. Drinking plenty of water is vital for a moisturized and dandruff-free scalp. Eat plenty of omega-rich foods such as almonds, sea fish like salmon, chia seeds, flax oil and more. 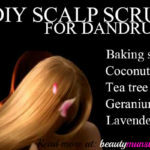 This will keep your scalp healthy and promote hair growth. Use this diy scalp scrub for hair growth 1 – 2 times a week.